At Valley Vision Optometry, Dr. Golemba and his Port Alberni optometry team are committed to providing advanced vision care in a professional and comfortable environment. As an optometrist serving Vancouver Island, our primary eye care service includes a complete eye exam that analyzes eye health and vision function. 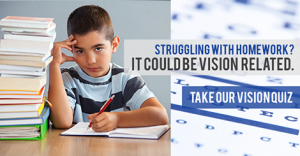 In addition to eye exams and vision testing, Dr. Golemba specializes in Low Vision and Vision Therapy services. 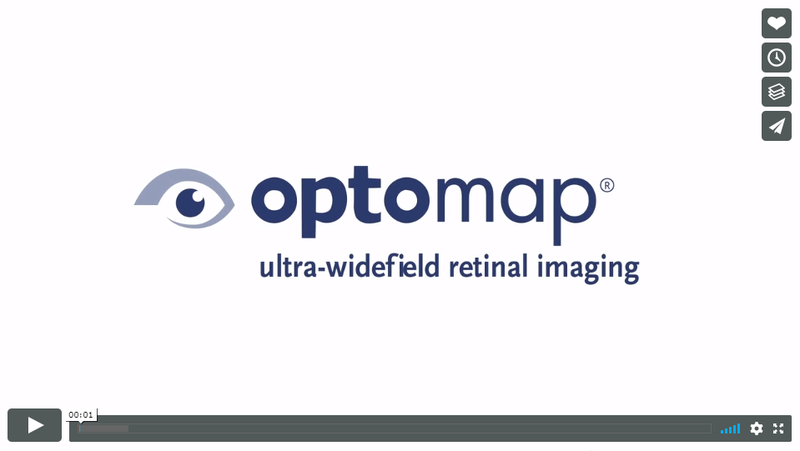 We are excited to announce that we know carry an Optomap retinal scanner! Dr. Golemba is able diagnose glaucoma and initiate treatment. Patients with moderate and advanced glaucoma are co-managed with an Ophthalmologist. We have invested in an instrument called iCare tonometry to screen for high eye pressure (rather than the "Puff" instrument), a Humphrey Visual Fieds Analyzer (instrument that measures the function of the retina and optic nerve), Multi-spectral Imaging (an instrument that allows for 3D measurement of the optic nerve), and Ocular Coherence Tomography with Retinal Nerve Fibre Analysis and Ganglion Cell Complex Analysis (programs that allow for early detection of glaucoma). Valley Vision Optometry performs retinal scans using the P200 from Optos on all patients aged five and over.